Nested on the edge of the cliff, our Ocean Villas at The Chanler feature a private exterior entrance with courtyard garden, private outdoor hot tub and sauna, as well as a private upper deck overseeing Cliff Walk and the Atlantic Ocean. Each of our exquisite Newport, Rhode Island Villas feature the privacy of a villa along with breathtaking ocean views. 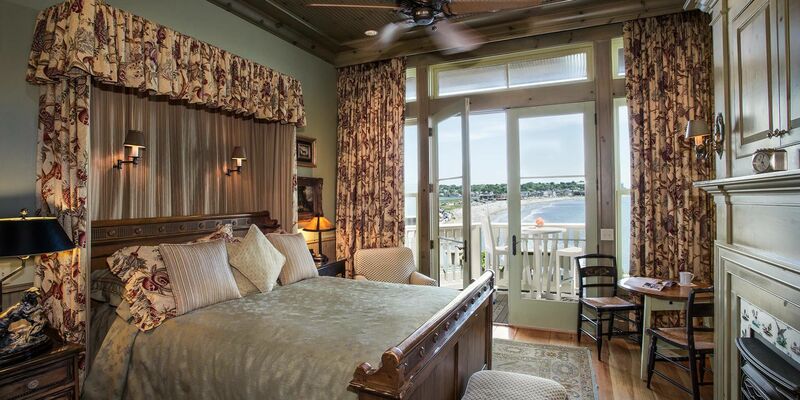 Inspired by New England seaside islands, our luxurious Ocean Villas exude timeless elegance with French doors and windows overlooking Easton's Beach. 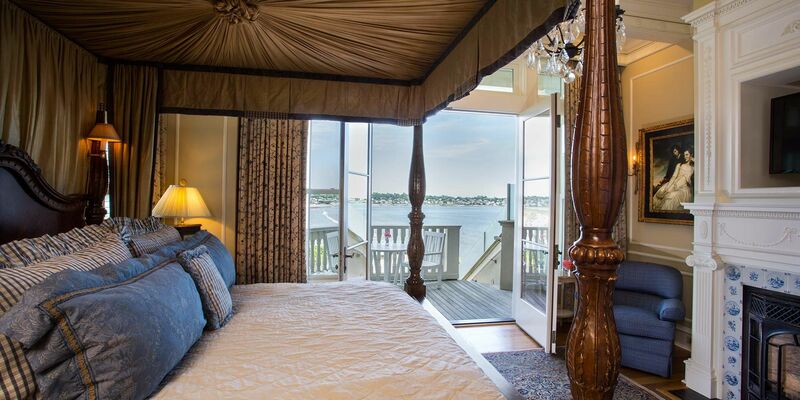 Immerse yourself in seaside sophistication in one of these graciously appointed villas at one of the top Rhode Island hotels on the water. 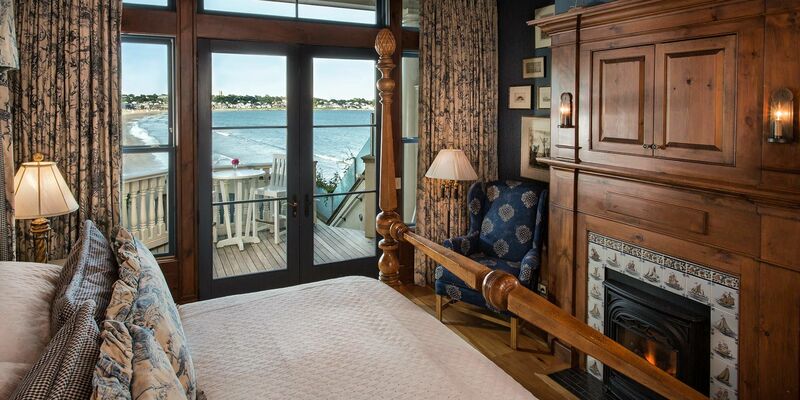 Explore all of our villas in Newport, Rhode Island with our Virtual Tour.